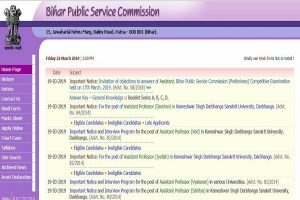 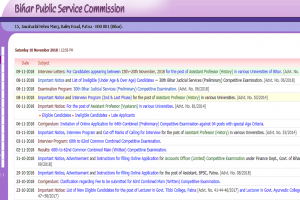 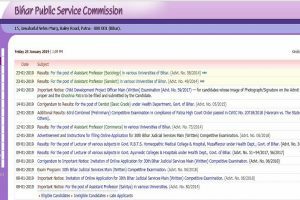 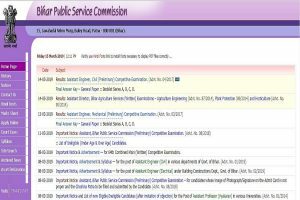 BPSC results: The candidates can check their results from the official website. 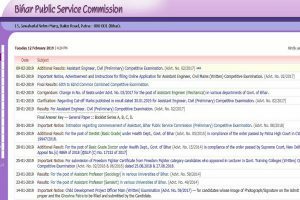 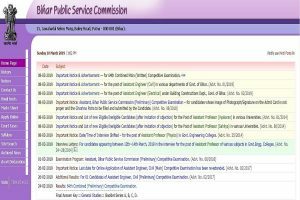 BPSC answer keys: All the candidates who have appeared for the examination can check their answer keys from the official website- bpsc.bih.nic.in. 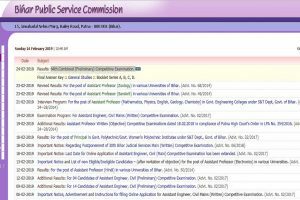 BPSC results: The candidates can check their results for Mechanical and Civil Engineer vacancies on the official website. 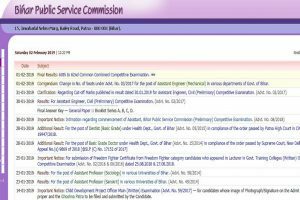 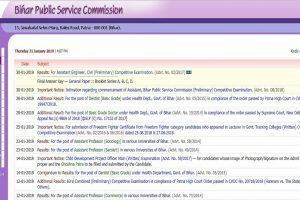 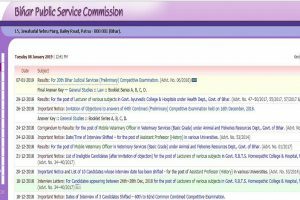 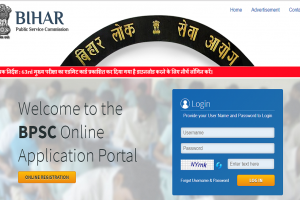 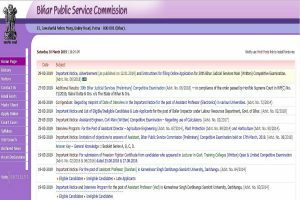 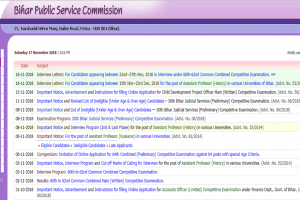 BPSC recruitment 2019: The recruitment process is being conducted for Assistant posts and the last date to apply was December 15, 2018. BPSC Assistant Professor results: The candidates can check the results on the official website- bpsc.bih.nic.in for recruitment for several state-run universities and colleges.